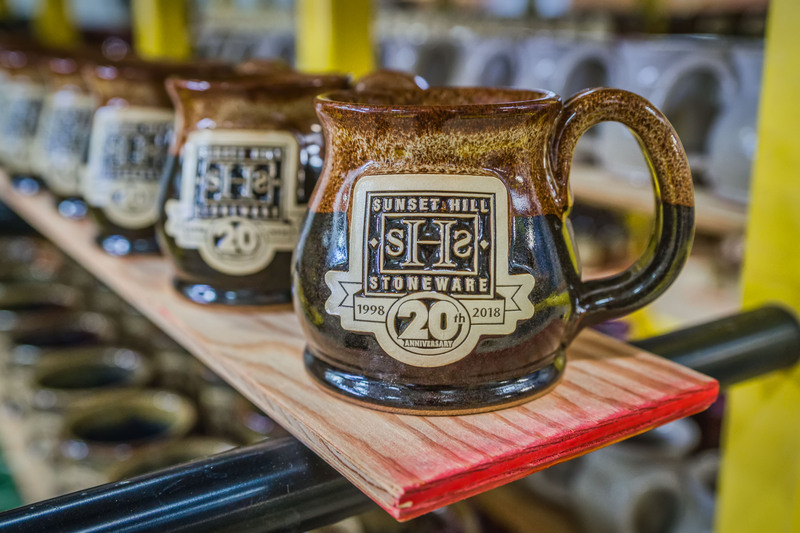 Sunset Hill Stoneware's products are versatile and able to be used in a huge variety of ways. 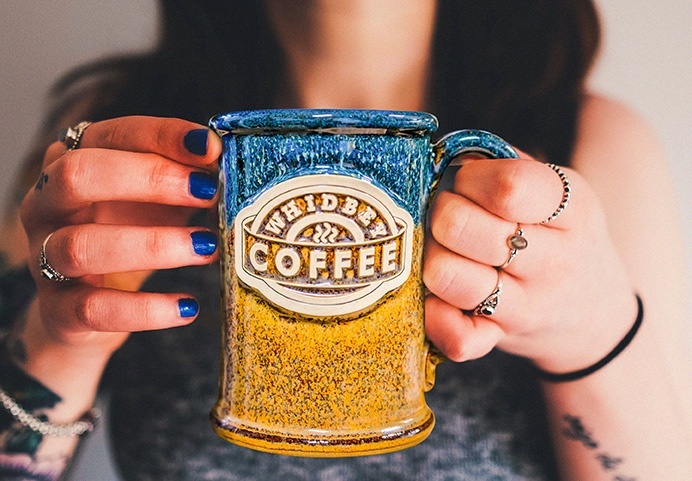 Every single mug, stein and crock we make in our..
Congratulations! 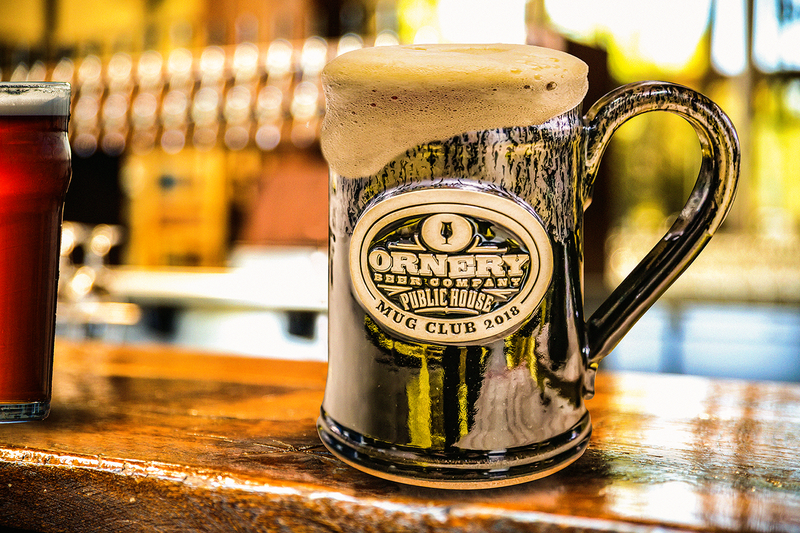 After months and years of hard work, you've finally opened your craft brewery. 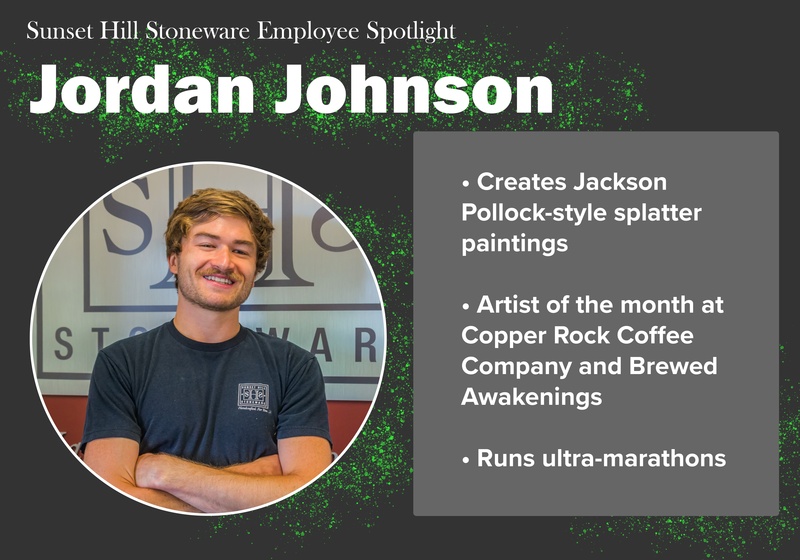 You're pursuing your passion for brewing and..
Iron Bean Coffee Company and Sunset Hill Stoneware have been a match made in heaven since late 2017. 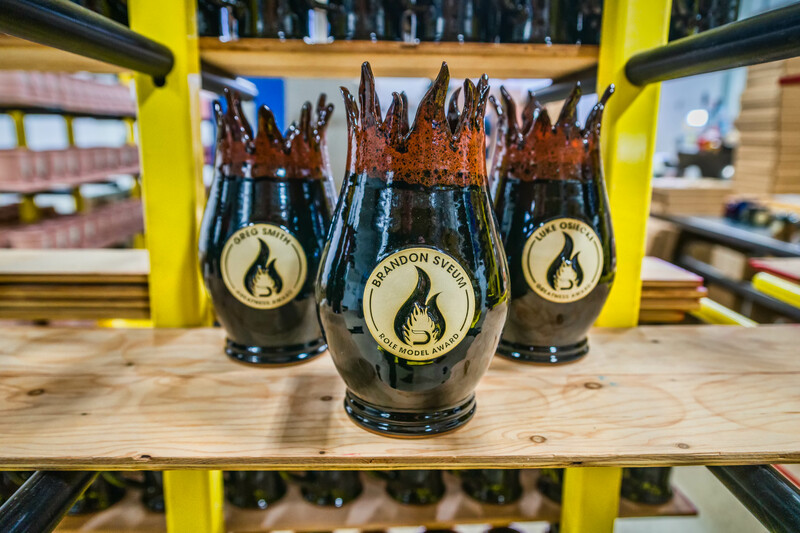 We've worked with Iron Bean to bring their.. 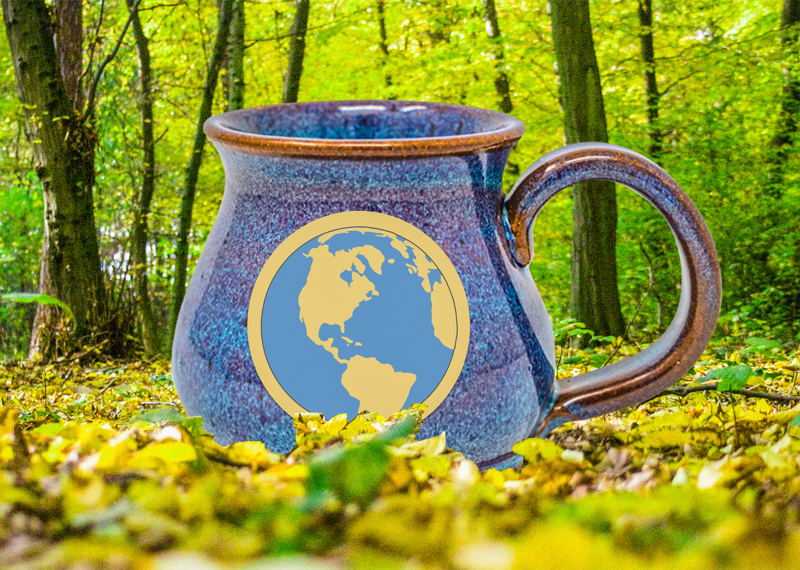 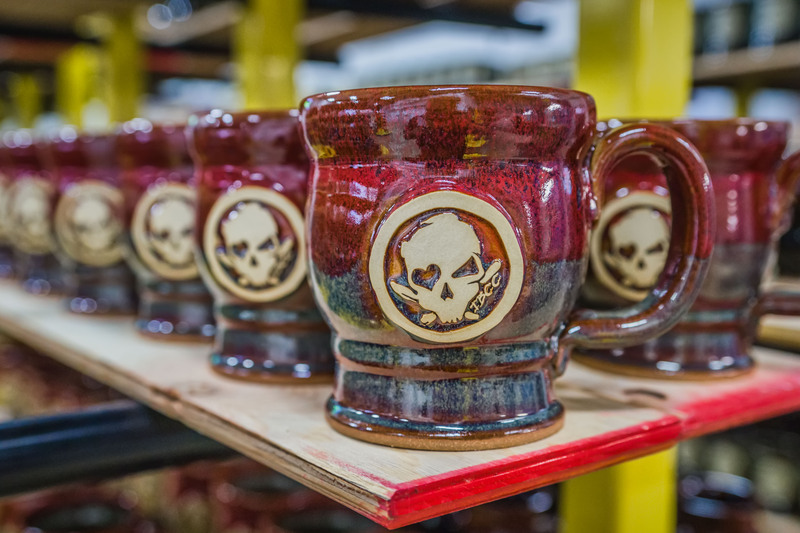 It's no secret that Sunset Hill Stoneware's pottery makes for some beautiful, unique coffee mugs. 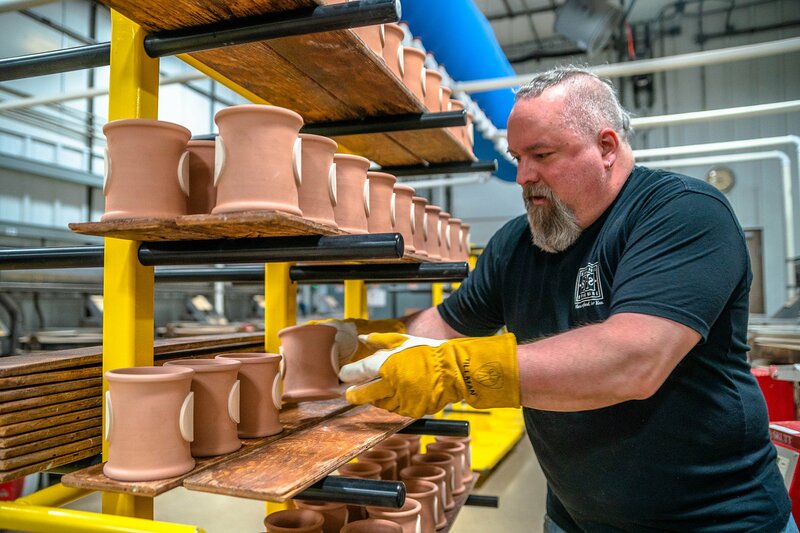 But, our potters' creative skills extend far..
Sunset Hill Stoneware creates handcrafted mugs for companies large and small. 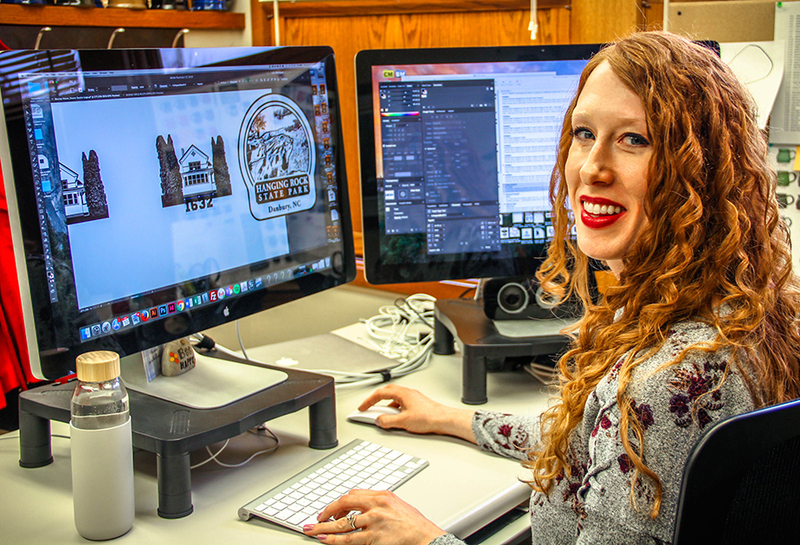 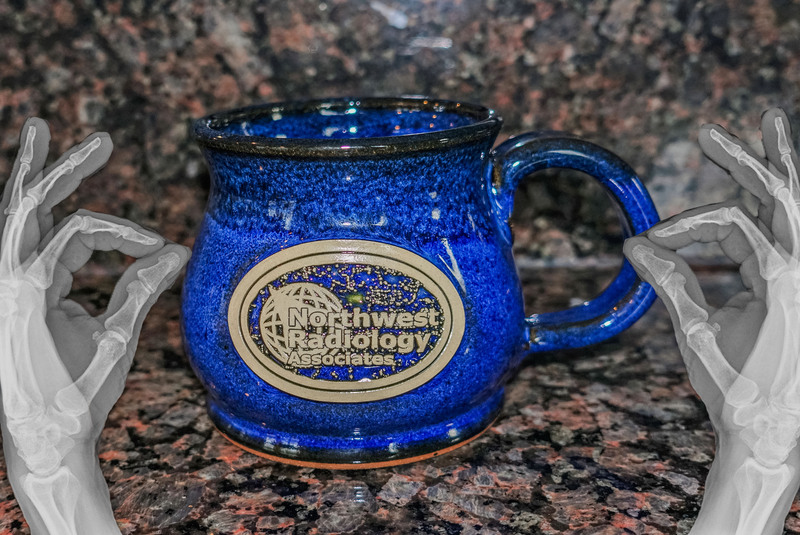 A lot of these businesses use their mugs as merchandise for their..
We’ve been providing you with our customized stoneware mugs and steins for 20 years this year. 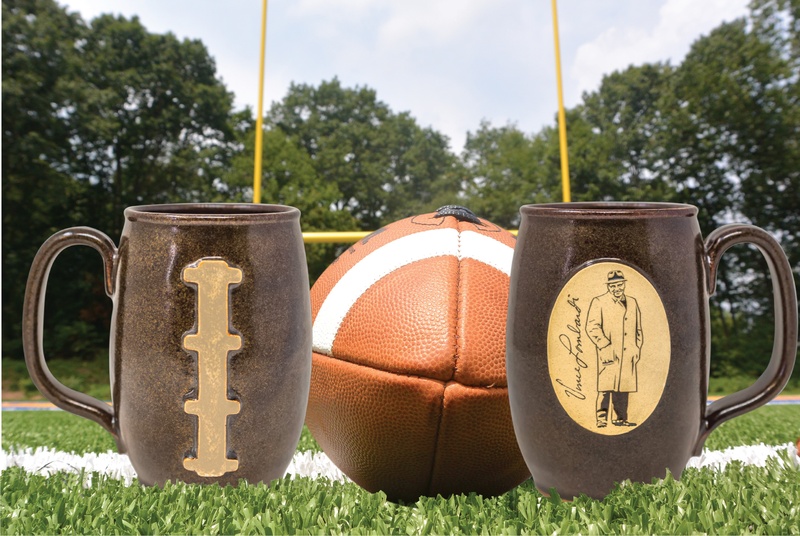 Within the past few weeks though, we’ve decided to..
Few, even among Chicago Bears fans, can deny Vince Lombardi is one of the greatest coaches in football history. 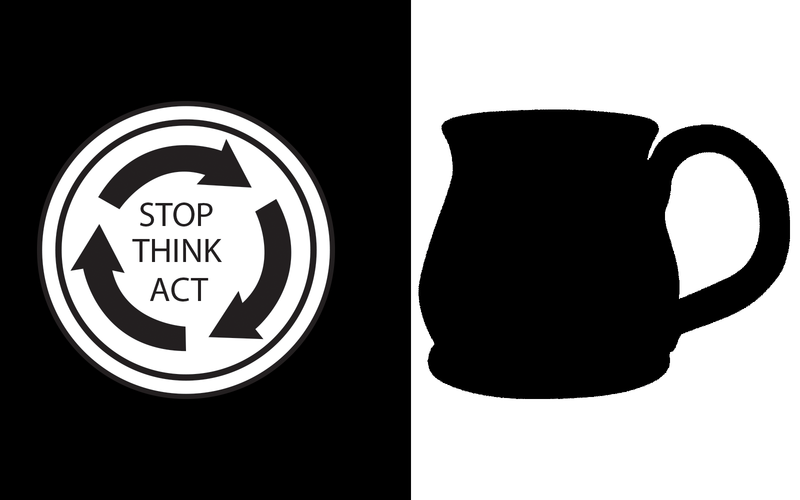 He served as head coach of the.. 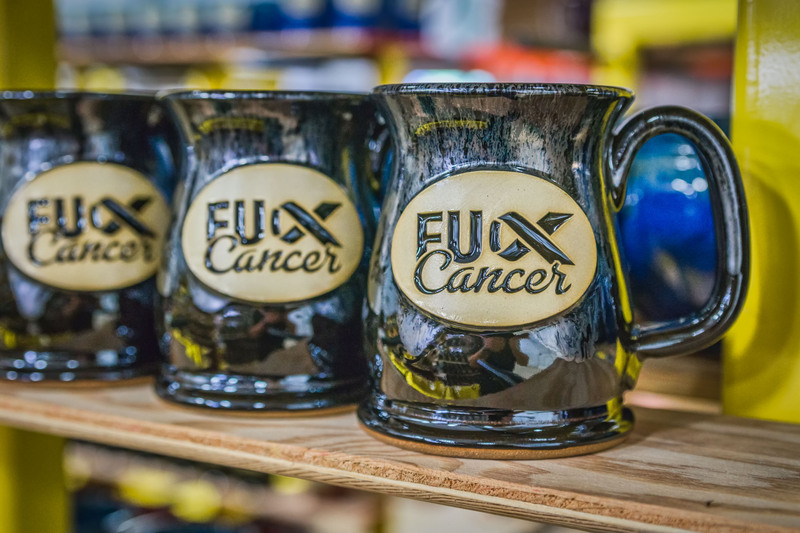 In late May 2018, a member of our team developed the idea for a mug that told cancer exactly what we all think of it after a friend had been..